Have you lost a gemstone in your school ring? Is your necklace’s chain broken? Are you looking to customize a unique engagement band for your sweetheart? Look no further than HM Krause Jewellers. We repair, service, and design all types of jewellery from pendants to watches. Our repair specialist can fix your favourite jewellery piece to like-new condition. All our work is completed on-site by our certified goldsmiths, so you know exactly what’s going on. If you’re looking to design a custom piece, we now use the latest technology in CAD (Computer Assisted Design) for custom designs, and there is pretty much nothing we can't do. 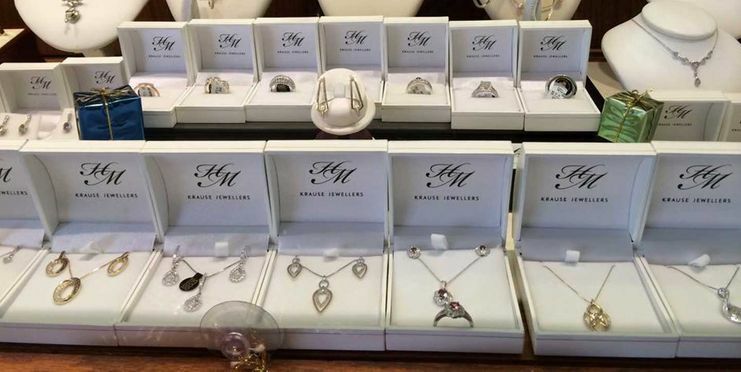 To get started on your design or to learn more about our jewellery repairs, visit us in Vernon today!